Jack Savoretti has announced a West Country woodland concert as part of Forest Live the annual concert series organised by the Forestry Commission. 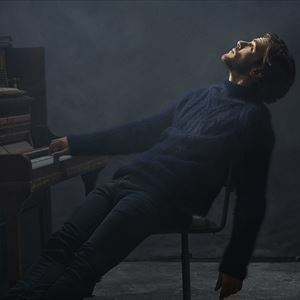 2019 will see the release of Jack Savoretti's sixth studio album, ?Singing To Strangers'. Recorded in Rome at Ennio Morricone's studio, the 12 track album features co-writes with both Bob Dylan and Kylie Minogue. The album follows on from his last two gold discs ?Written in Scars' (2014) and ?Sleep No More' (2016). The special Forest Live gig will see Jack and his band play material from his new album alongside classic Savoretti tracks.